Her feast is said to draw hundreds of thousands of pilgrims each year to Itatí. It is difficult to overstate the role of Marian devotion in Argentine Catholicism. 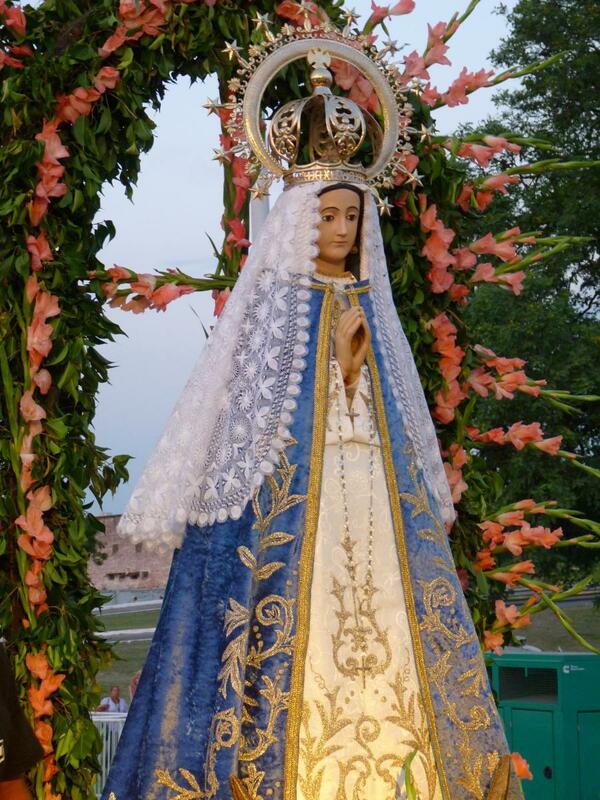 One of the most remarkable elements of Argentine devotion is the proliferation and salience of local advocaciones, titles or appearances under which Mary is invoked.